Offerseven is a mobile affiliate network based in Nevada. The revenue models of this network are CPA and CPI. ORANGEAR is the tracking software of this network. 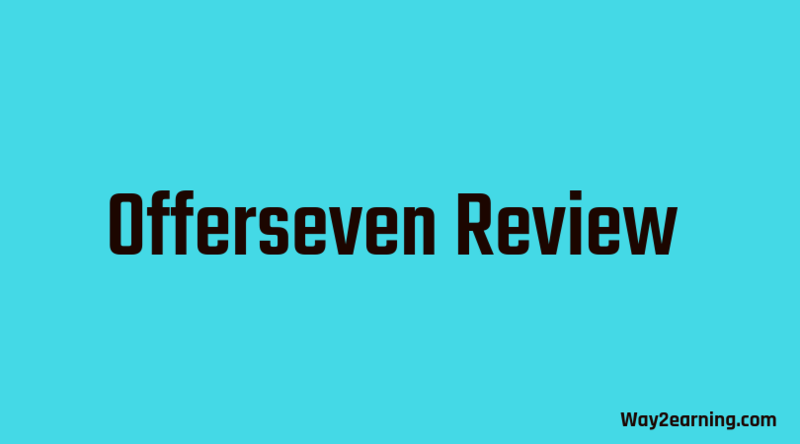 Offerseven review websites and apps before approving your account. The Offerseven team will take maximum 2 days for the review process. What Are The Best Features Of Offerseven Mobile Affiliate Network? Being a publisher, you need to reach at least $100 to receive payment. Offerseven pay its publishers on Net 15 or Net 30 basis. The payment options are Check, PayPal and Wire transfer. Yes, Offerseven is offering referral program for publishers. You can earn additional income by referring people to Offerseven. The rate of commission is 5%. 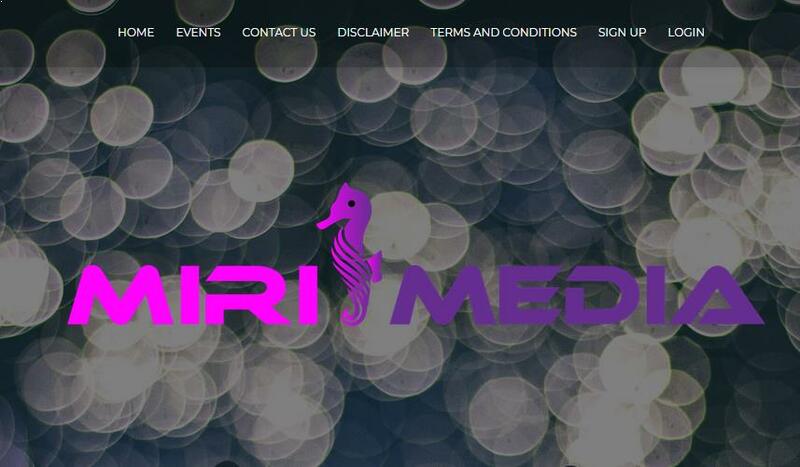 The publishers can track views, clicks, conversions, referrals and revenue using real-time reporting system. If you have anything to ask Offerseven support team, then drop a mail to [email protected] ! Offerseven network is ideal for all types of mobile traffic. The mobile webmasters or app owners must give a try to Offerseven mobile affiliate network for earning decent income. However, there are few factors like ads placement, niche and traffic which really influences the revenue. Please talk with your account manager about tips and highly optimized offers. The Offerseven affiliates can share their experiences below. Hope this Offerseven review help publishers to get started. Join This Mobile Affiliate Network And Start Making Money !